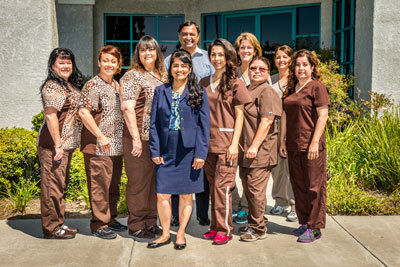 Dr. Mehta and Associates has treated hundreds of patients that suffered from TMD. The levels of discomfort and pain that are apparent with these conditions are well-known to us. 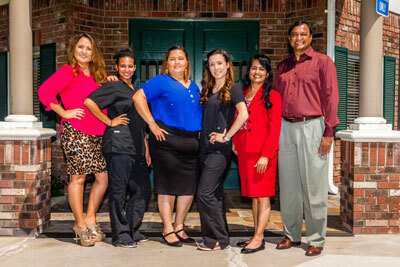 Our team has specific training covering the most effective ways to evaluate and treat TMJ and TMD properly. 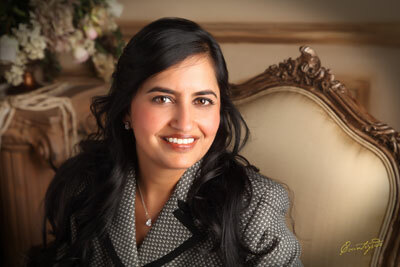 Do you need to see one of our TMJ/TMD dental specialists today? If so, visit or call either of locations in Riverside or Temecula. Temporomandibular disorders (TMD) describe a range of diseases that tend to disrupt the normal function of the jaw joints, their associated muscles, and the ability of lower and upper teeth to interact properly. Whenever imbalances occur within the TMJ (temporomandibular joint), a wide variety of symptoms result. TMD can arise in people of all ages. Sometimes the disorder can be genetic while others can result from traumatic accidents, such as falls or head injuries. Extreme gum chewing, nail-biting, and similar habits can also lead to TMD. Typically, the above experiences are frequently associated with TMD. The severity of these symptoms can range from mild to fully disabling. Hence, it is important to get properly diagnosed and treated for TMD. 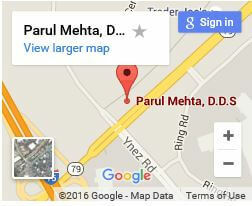 Dr. Mehta and Associates takes painstaking care to diagnose TMD correctly. Therefore, we perform comprehensive evaluations that consider the full range of your jaw muscles and connective tissues. This helps us to trace symptoms and help you to arrive at proper treatment options. Since TMD tends to get progressively severe with time, it is always recommended that treatment begins in its earliest stages. Early stage treatment not only improves treatment success percentages, but it also prevents the patient from enduring long-term pain and suffering. There are a variety of treatment options for TMD, but they must be determined by a specialist on a case by case basis. 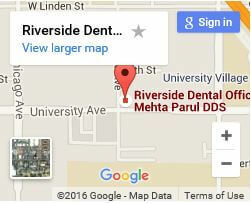 If you are seeking treatment for your TMD, come into any Dr. Mehta and Associates location as soon as possible so they we can walk you through the process.